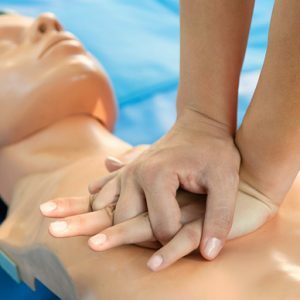 The Heartsaver® CPR AED course is intended for all individuals who have a duty to respond to a cardiac emergency because of job responsibilities, personal knowledge or regulatory requirements. 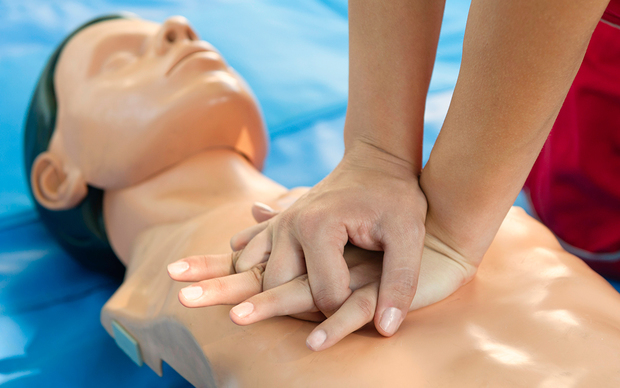 The Heartsaver® CPR AED course is intended for all individuals who have a duty to respond to a cardiac emergency because of job responsibilities, personal information, or regulatory requirements. 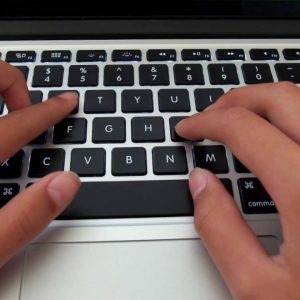 BENEFITS STUDENTS • Learn on their own time • At home or on the go on their preferred desktop or tablet device • At their own pace, can review topics difficult for them, and improve chances of high performance at skills session (blended learning) and in real life situations • CE credit is available for all of these courses. BENEFITS ORGANIZATIONS • Overcome scheduling obstacles • Reach remote employees • Provide consistent training • Instructors focus on important psychomotor skills practice and training to ensure the student is able to perform • Multiple options for managing courseware and integration with systems/HR/compliance • Technology is taking training in new directions and our students are choosing to learn in new ways. Adoption of Blended & eLearning shows an organization’s understanding of their different learner types.